We all need a little motivation from time to time, especially on Fridays! 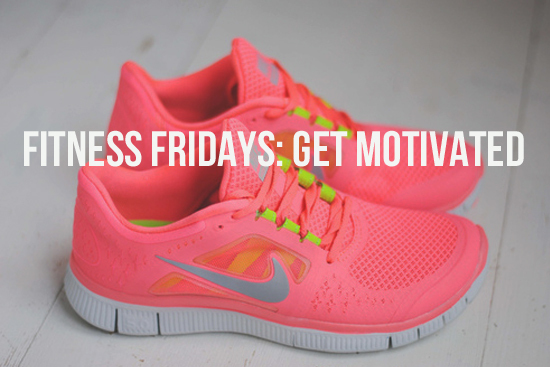 I like to follow the hashtag #FitnessFriday on Twitter to get my end-of-the-week fitness inspiration. However, today’s fitness inspiration came from USN’s latest advertisement. USN is a well-known supplement range in South Africa and has several offices across the globe. USN is currently going through rebranding to refresh the brand’s appearance. The new USN ad features some of the leading sport and fitness stars in the world!